Rosie Jackson has a First Class degree from the University of Warwick and a D.Phil from York. After teaching at East Anglia and other universities, she left academic life for a road less travelled, and regularly spends time on retreat in Meherabad, India. 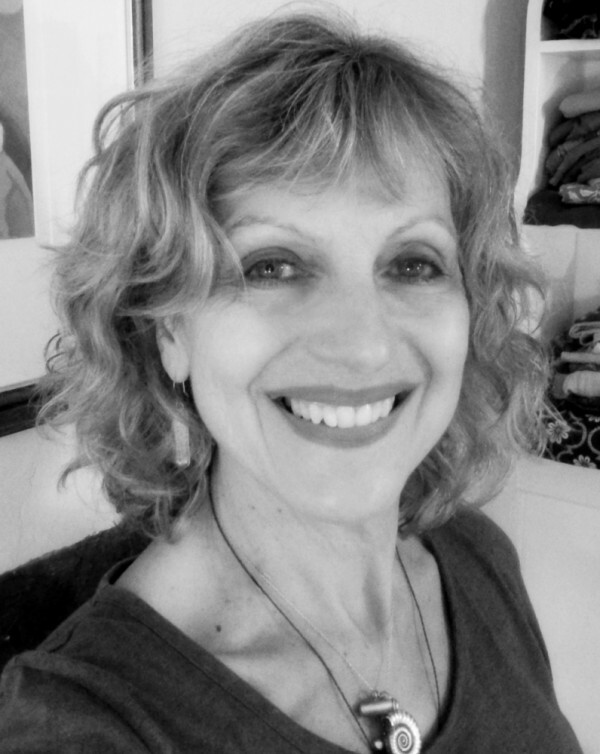 Passionate about the healing power of the creative arts, she runs workshops in many community and health care settings. She has written four books: Fantasy (Routledge, 1981), The Eye of the Buddha (Women's Press, 1991), Mothers Who Leave, and Frieda Lawrence (both Harper Collins, 1994). Her poetry has appeared in Acumen, Ambit, Domestic Cherry, The Interpreter's House, Poetry Salzburg Review, Tears in the Fence, in anthologies, and was made into a large copper sculpture in hospital grounds in Dorchester. She lives in rural Somerset. http://www.rosiejackson.org.uk. 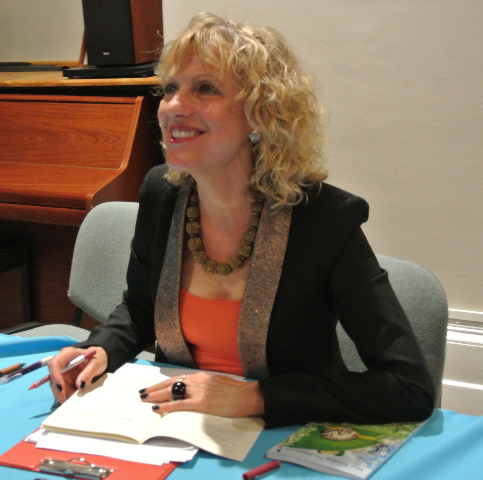 Rosie Jackson at the launch of her pamphlet at the Bath Royal and Literary Scientific Institute on 1 October 2014.